Vincent Allard created once again created a master piece with this clip! 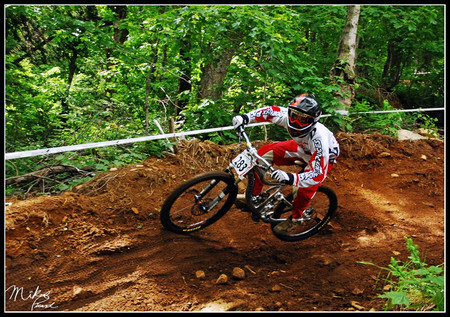 Today he presents us local Bromont Pinner John Lefrancois with is personal 2009 promo video! This should help him get the much deserved attention needed to progress in the sport! Any brands out there that is looking for a great local and Canadian ambassador John is your man! We stand by him! Best of luck in the sponsorship hunt! Thanks to Mr Allard for the killer vid!